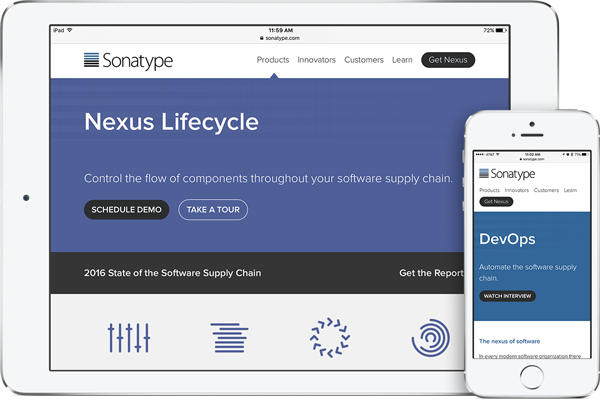 Sonatype’s solutions are critical infrastructure that developers use every day. Fastly helps provide a reliable, secure experience for Sonatype’s more than 10 million users worldwide as they continue to scale, more than doubling total monthly releases, tripling bandwidth and quadrupling total request traffic. The exploding growth in both the production and usage of open source software has led to corresponding scale requirements in network delivery and the availability requirements dictated by part of the world’s critical development infrastructure. Fastly gives Sonatype the ability to cache millions of open source components while offering the flexibility to update content instantly, ensuring those components are always available. As a result, they’ve been able to readily support the enormous and rapid growth that continues year after year. Maven Central is a free service, sometimes making it difficult for Sonatype to gather user feedback. Developers see the service as a utility, but maintaining reliability is key to ensuring that users don’t go elsewhere. One of the reasons Sonatype chose Fastly is because it’s built on Varnish, the open source web accelerator. This offers the benefits of open source, which includes an extensive, knowledgeable community and documentation. 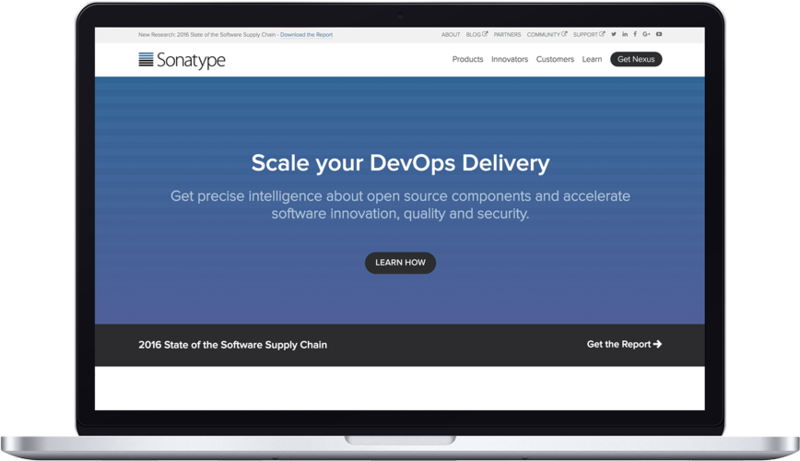 Because Maven Central is used by developers around the world, it’s critical that Sonatype can look into their site health to ensure successful builds. This was challenging with their previous CDN, which didn’t offer visibility into their environment. Fastly offers real-time analytics that give Sonatype insight into events as they occur, allowing them to identify and fix security issues quickly. Sonatype streams logs to S3 endpoints to gather information and make changes as necessary. 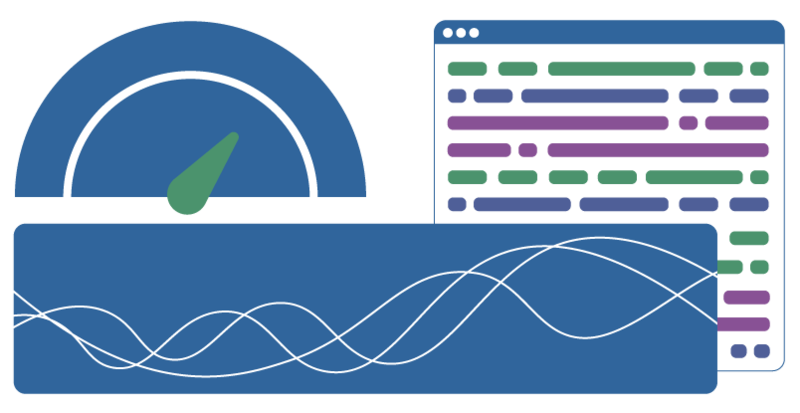 Real-time log streaming is also key to Sonatype’s commercial products, which include security mitigation, license mitigations, and popularity information.